Stay tuned for an fact sheet on the new rules that will be coming soon! 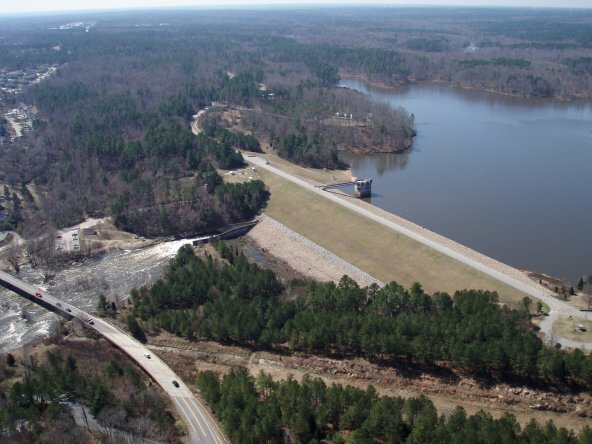 Use Searchable Reports to find a waterbody's classification, index number or name. 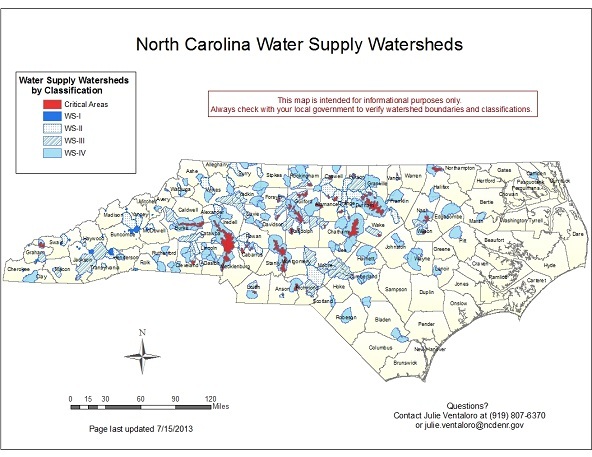 Download the Water Supply Watershed Map shown above. 15A NCAC 2B .0202 Definitions; see also 15A NCAC 2H .1002 for definition of "built-upon area."